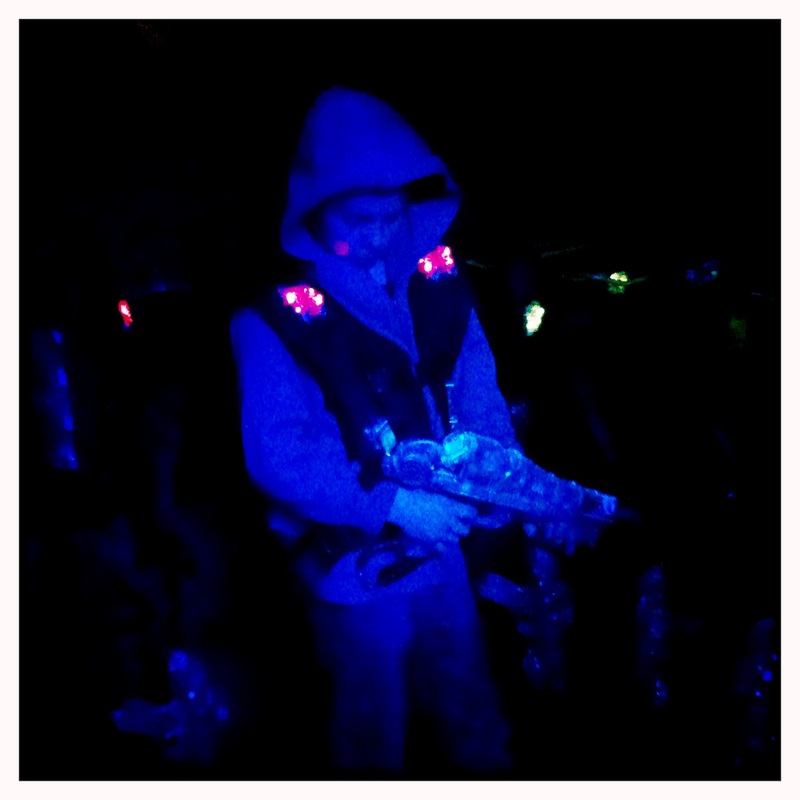 This entry was posted in Uncategorized and tagged Glasgow events, Laser Planet, Laser quest, what to do in Glasgow. Bookmark the permalink. Shot your own team members!?! Right, might have to store that nugget of info away until the next war breaks out… (Then again, why did they not have your back? Killed by C3PO, that’s just rough.) Sounds amazing though and lots of fun! I know, I know -shame – must do better! And you’re right, so much fun. Def worth a try.